Spring Training isn't just for Baseball! Beginning in May, we will be conducting a monthly Starts and Turns clinic in partnership with Hubbard Swim School to coincide with the Spring League swimming meets for beginners. More info to be posted soon. 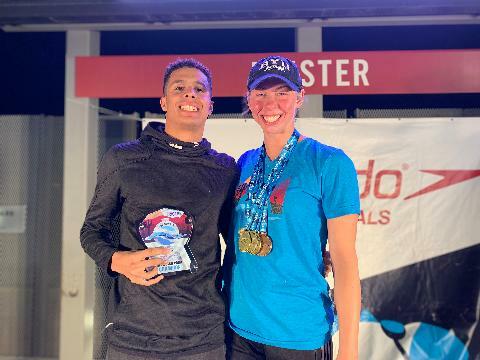 CONGRATULATIONS to our first place individual and relay teams, high point winners, and top 8 finishers at the 2019 Short Course Senior and Age Group State meets, 8 and Under Championships, and Speedo Sectionals. 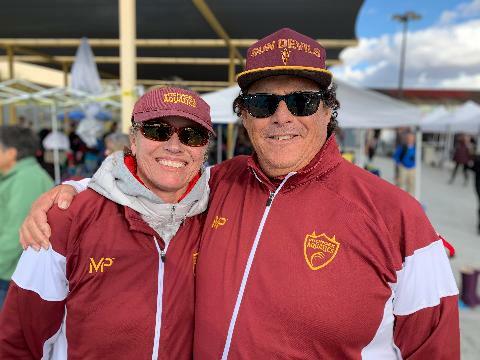 CONGRATULATIONS to the Gold and Copper Group for their FIRST PLACE COMBINED TEAM place finish at the 2018 AZ Senior Open LC Championship Meet. It is our first time for a first place finish in a meet (and we did it in only 2-1/2 years!). Stop by the ASU pool to meet the coaches, see the facility, and get an evaluation for placement on our team. 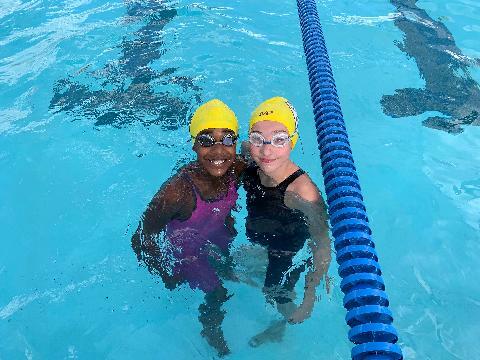 Ask about our partnership with Hubbard Family Swim School for learn to swim lessons, and Swim Devil Masters for adult swim training for fitness, competition, triathlons, and Crosswim. Is your swimmer tired of sharing a lane with 10 (or more) swimmers during practice? 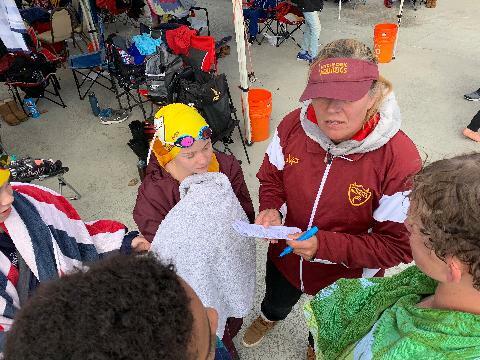 We have LOTS of room and provide more personalized coaching to every swimmer. Our athletes performance in and out of the pool speaks for itself. 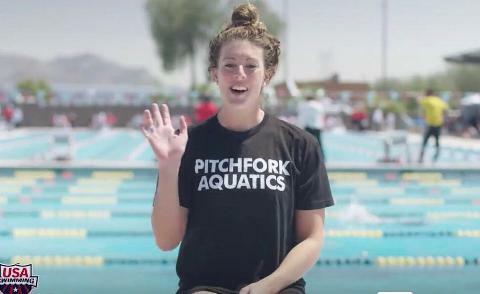 What are the Top 3 reasons to join the PITCHFORK AQUATICS Swim Nation? 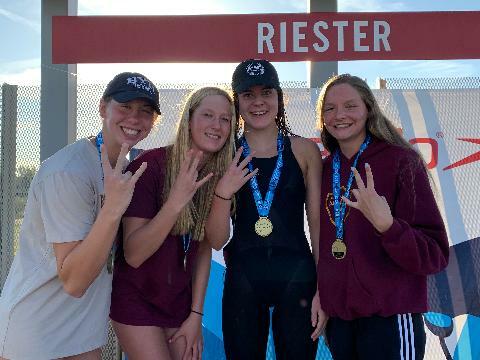 1) Performance - we are the only swim team with a Club Excellence Program at the "Silver Level" in the East Valley (2018), consistently capturing high points and top 10 team finishes in most meets we attend - with fewer swimmers than our competitors. 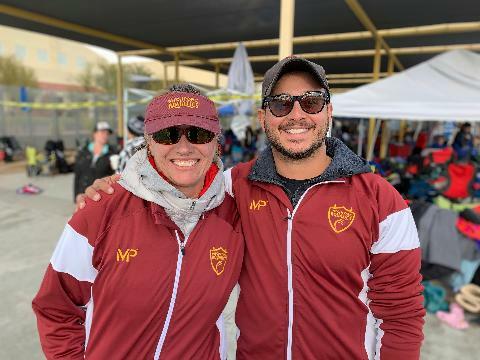 2) Coaching - Our coaches have competed in 3 Summer Olympics, are National Champions from their respective countries, and one is a member of the FINA Coaches Commission. And most have worked or swam for the legendary Coach Bob Bowman. 3) Facility - we train at the Arizona State University Campus in the same pool that Michael Phelps did before the 2016 Rio Olympics, and in one of the top outdoor facilities in the Western United States. 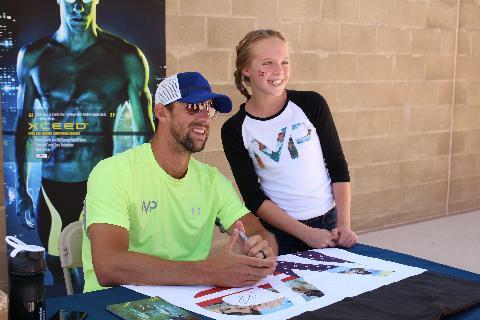 We are an MP Michael Phelps swim team and our slogan is "Learn to Swim. Learn to Win." Water you waiting for? Come in for an evaluation and Join Today! 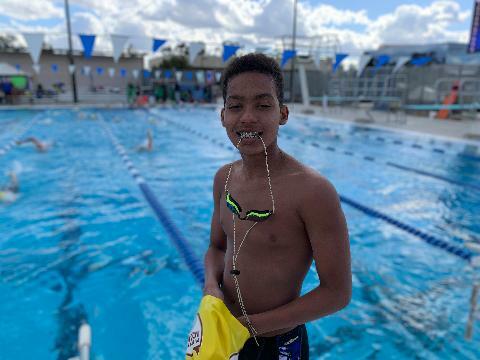 Open tryouts (for the Club or SunRays Rec team) are held every Monday and Wednesday from 6-7:00PM at the Mona Plummer Aquatic Center, swimmers age 5 and up (that can swim at least one length of the pool unaided) are welcome to try out their skills with our staff. Please contact us before you come to the pool. 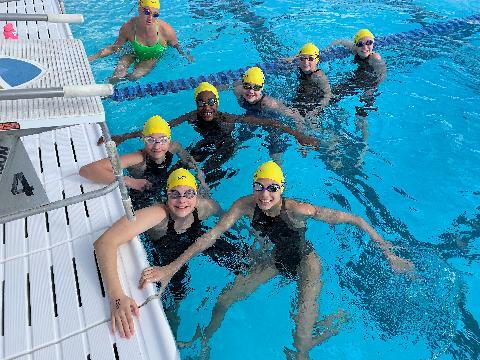 Prep Group and SunRays League Swim Team practice is on Mon, Wed, and Thursday from 5:45-6:45PM and Saturday 11:00AM-12:00PM. Check the Sun Rays tab for more information. or email us at: pitchforkaquatics@gmail.com.